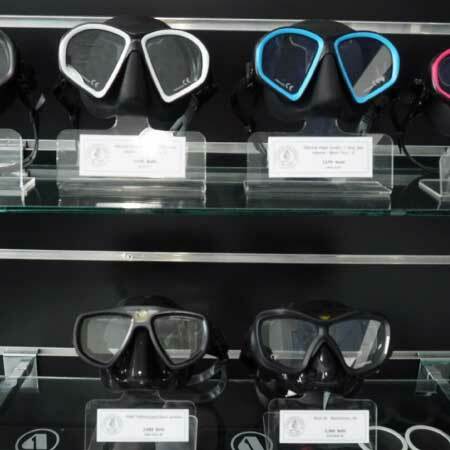 We provide training courses from Beginner levels to Instructor levels in Recreational Diving, Technical Diving and Rebreather Diving. Kiwidiver also provides a full range of Diving services from Local Boat Diving, Local Beach Diving to Liveaboards, Private Charters and Expeditions. Course Director Kevin Black is also a PADI Tec Instructor Trainer and a PADI Rebreather Instructor Trainer. 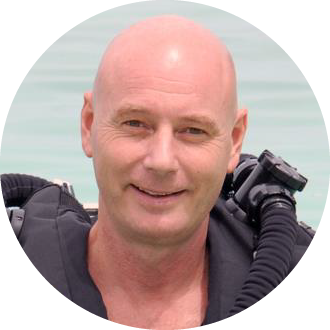 Kevin is the only Course Director actively teaching both PADI Tec & PADI Rebreather courses in Phuket at both diver level and Instructor level and has won awards from PADI for the number of Tec and Rebreather courses taught in the PADI Asia Pacific region. 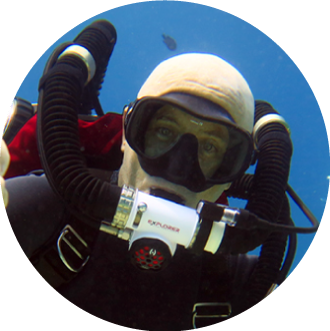 When not teaching Tec or Rebreather courses Kevin is also passionate about teaching specialty courses both at diver level and instructor levels and in writing and promoting PADI Distinctive Specialty courses. Originally from New Zealand (Hence KIWI diver) Has worked in the Diving Industry in the UK and Egypt before settling his favorite holiday diving destination, Thailand in 2009. 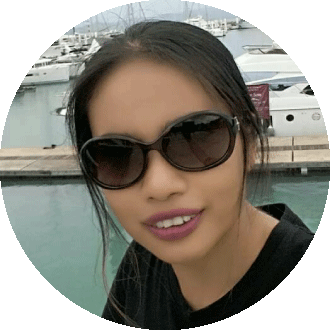 Our office manager and head of reservations, Praiye runs all the logistics related to bookings and sales. Master Instructor, Vincent teaches everything from beginner courses to Sidemount, Technical and Rebreather courses and all with great passion and dedication. 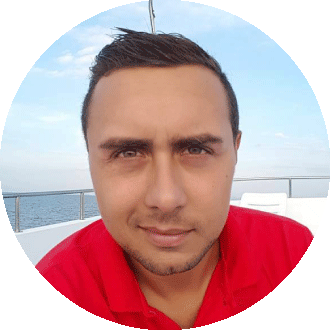 Master Scuba Diver Trainer Divan Shares his love for diving teaching our PADI beginner, advanced and specialty courses and is dedicated to give you a great time. Making sure operations run smoothly, Aeed is in charge of our back office. 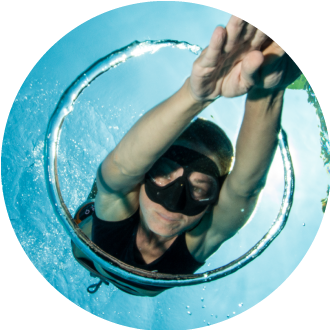 Hungarian national record holder and WeFreedive Instructor, Nóra runs all the Kiwidiver freediving courses and training. 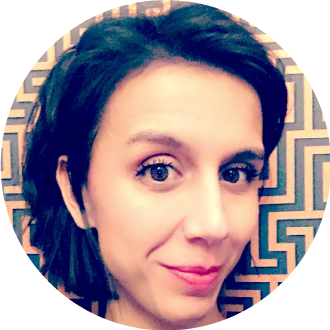 Head of customer satisfaction and passionate diver, Isidora will make your diving experience with Kiwidiver an unforgettable one. 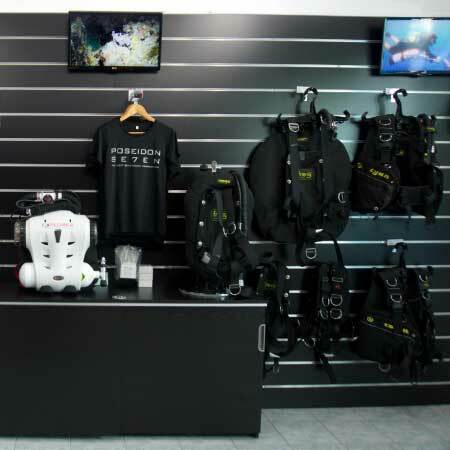 With a selection of all the top brands of scuba diving equipment Kiwidiver is not only a Phuket Diving Center, we also have Phuket’s largest selection of technical, sidemount and rebreather diving equipment. 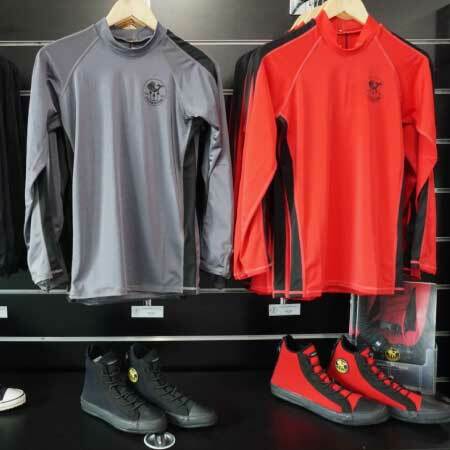 And what we don’t have we can usually get for you. 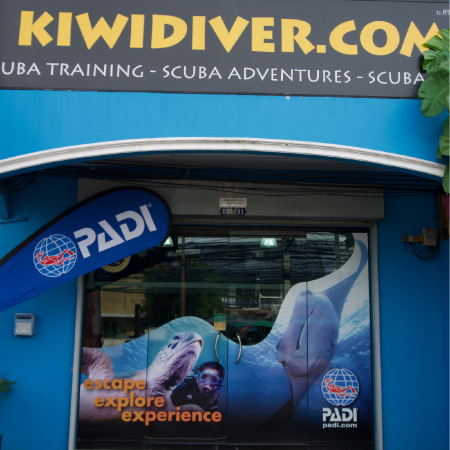 Since 2010 the Kiwidiver shop has been located close to the Chalong circle within walking distance of where all the Phuket diving dive boats leave from, with plenty of off-street parking and open throughout the week.